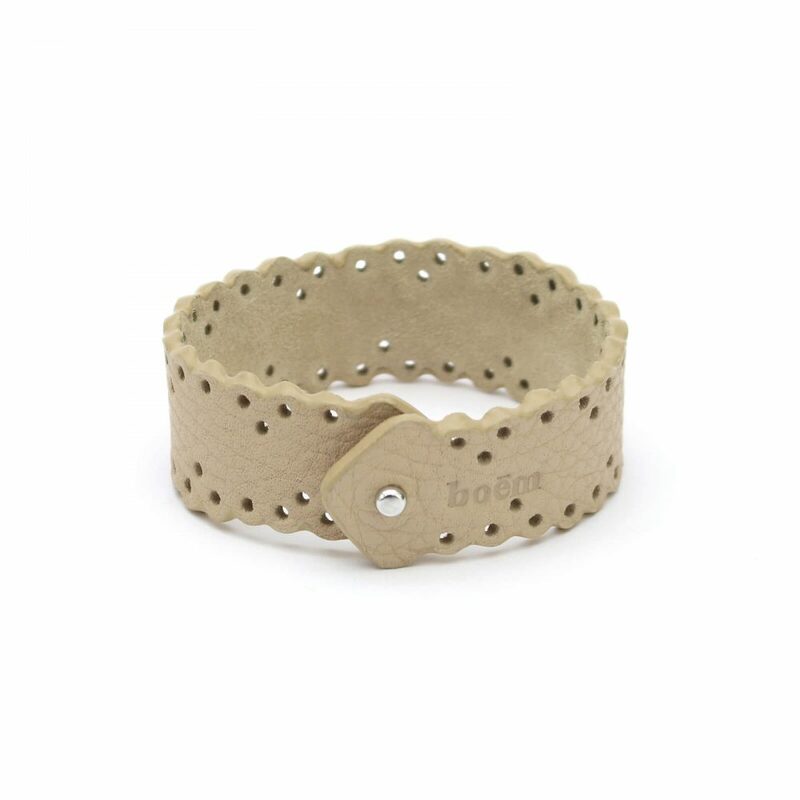 Atelier boem‘s Lace Bracelet is a very feminine-cute piece to wear on its own or perfect to stack with other bracelets. Please don’t hesitate to contact us for a special request concerning the length of the bracelet! The color of our natural leather might slightly differ from piece to piece and also from the pictures shown. For any further information please check our FAQs. Please note that our pieces are made to order and allow a manufacturing time of 5 working days before shipping. You can see our shipping options here and our return policy here. Email us anytime at info@atelierboem.com, or use our contact page and we will do our best to help you find what your are looking for! We will be having a short break to move and set up our new studio in Baden-Württemberg. We hope to be ready to take orders again mid May! Read everything about it here.